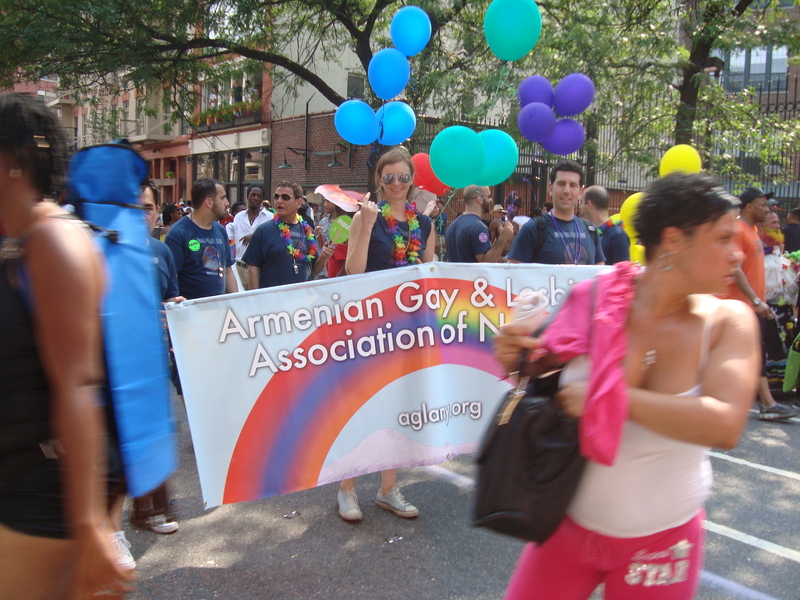 Join AGLA NY as we March in the 2011 NYC Pride March! Last year AGLA NY had a great group of marchers and this year we hope to make it even better! Please invite others who you think may be interested in joining us for the March to this Facebook Event. Supporters, friends and family are welcome to join us as well! Exact meeting place will be announced closer to the event!